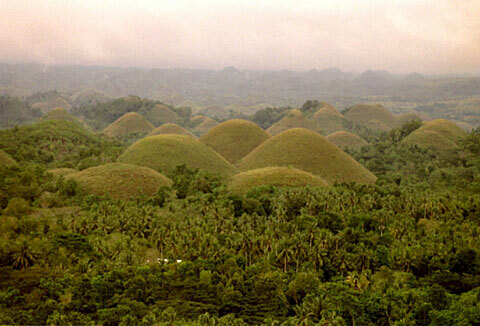 This group of hills in the famous Chocolate Hills are sometimes jokingly called the Pregnant Woman, but it will take some fantasy to recognize it. Based on the rating of 3179 users. This picture has been viewed 183 times.